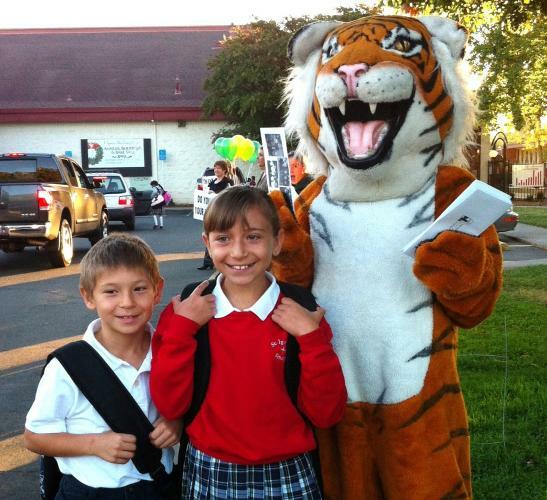 St. Ignatius School accepts applications year round for both mid-year transfers and for future school years. To apply, please complete the application to the right. Birth certificates, sacrament certificates, report cards, and standardized test scores may be emailed to kpaine@stignatiussacschool.org or delivered to the school office. Please contact the vice-principal, Katrena Paine, kpaine@stignatiussacschool.org or 916-488-3907 ext.106 if you have any questions about admission.